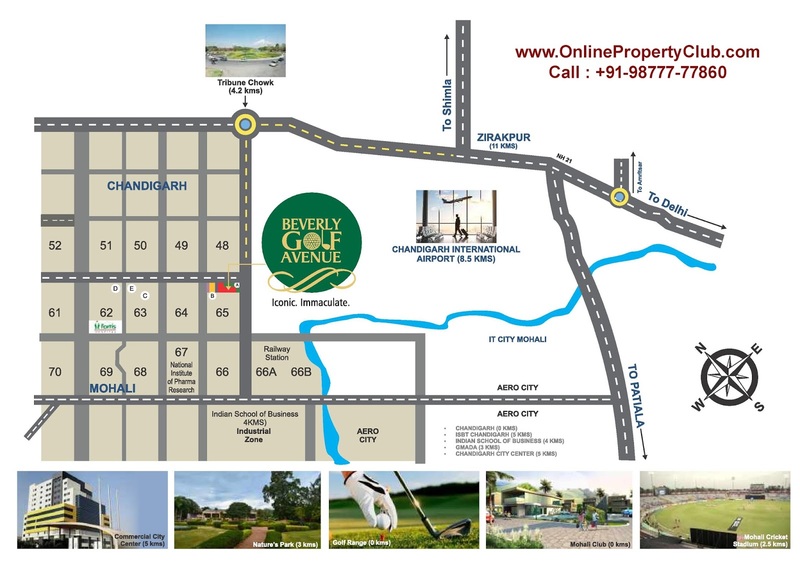 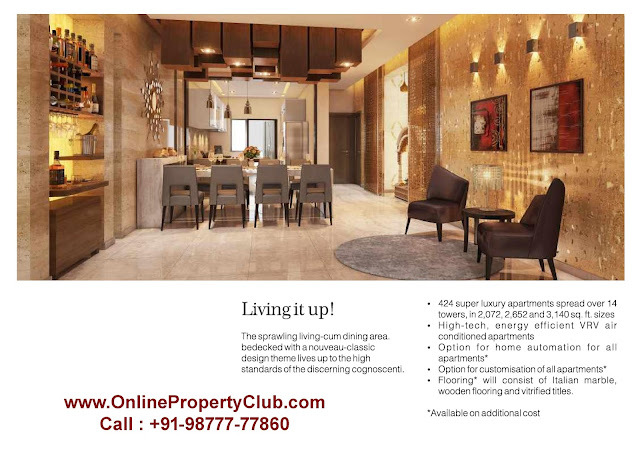 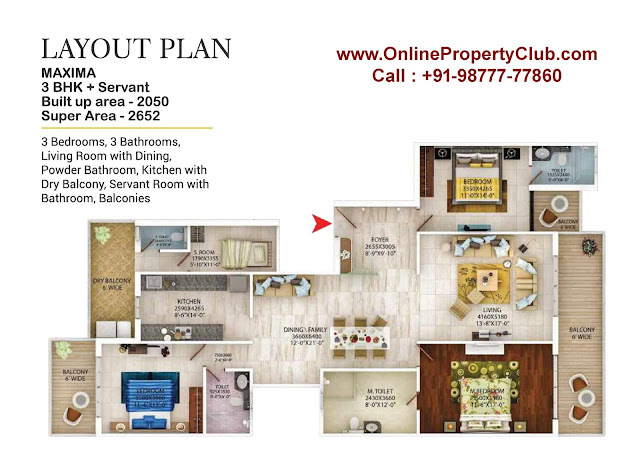 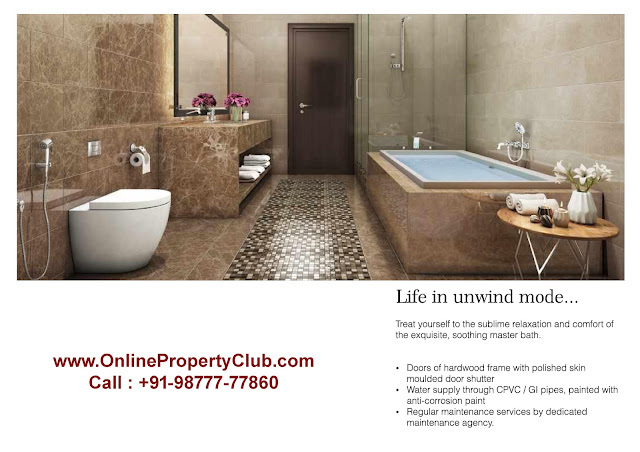 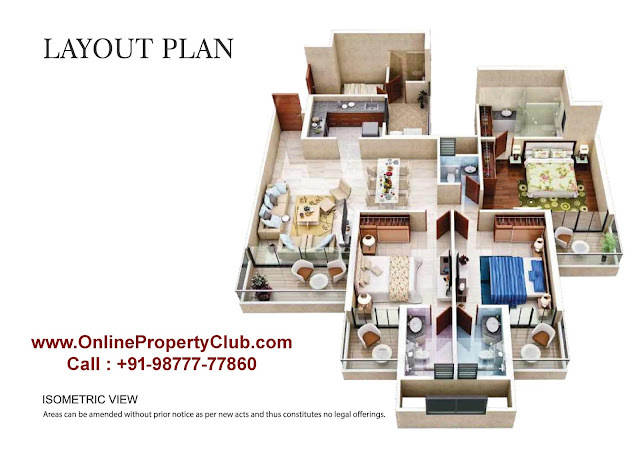 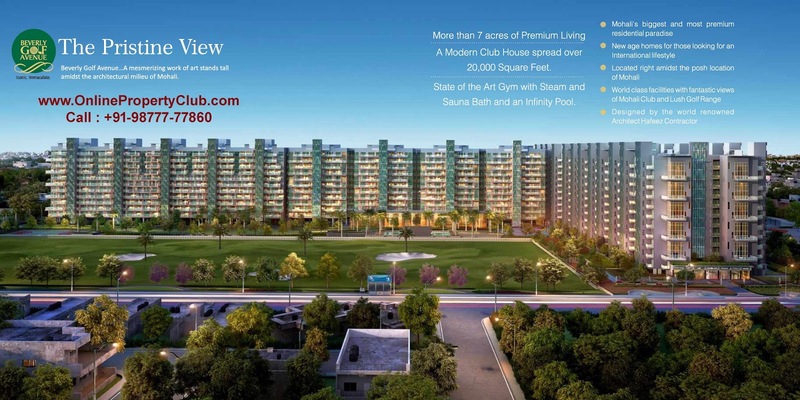 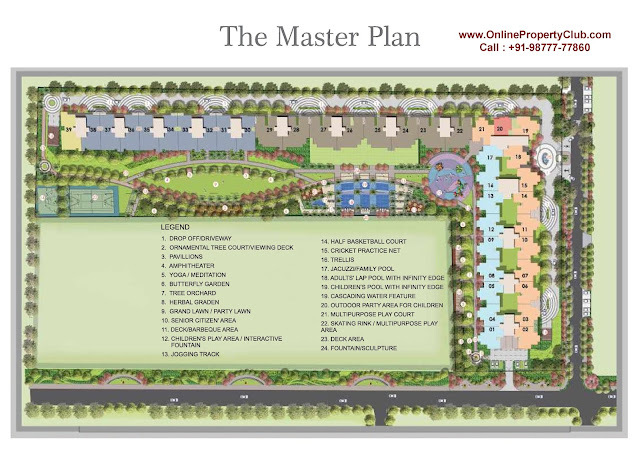 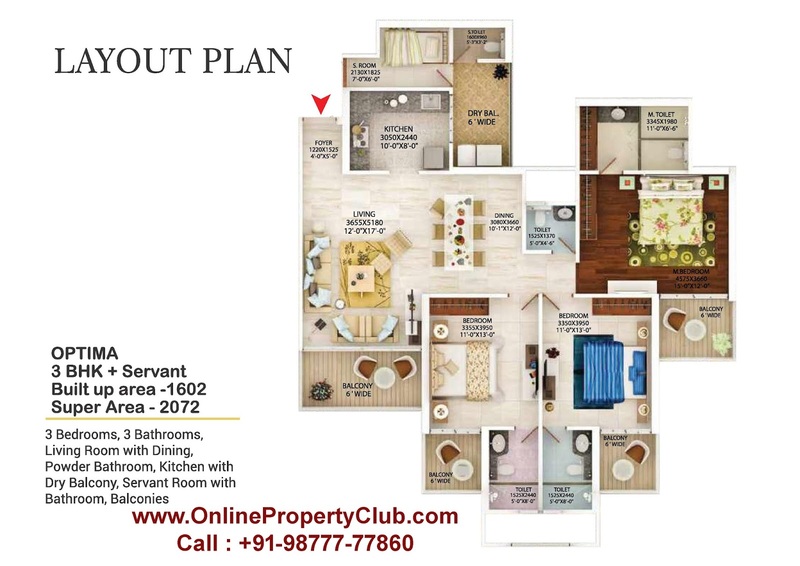 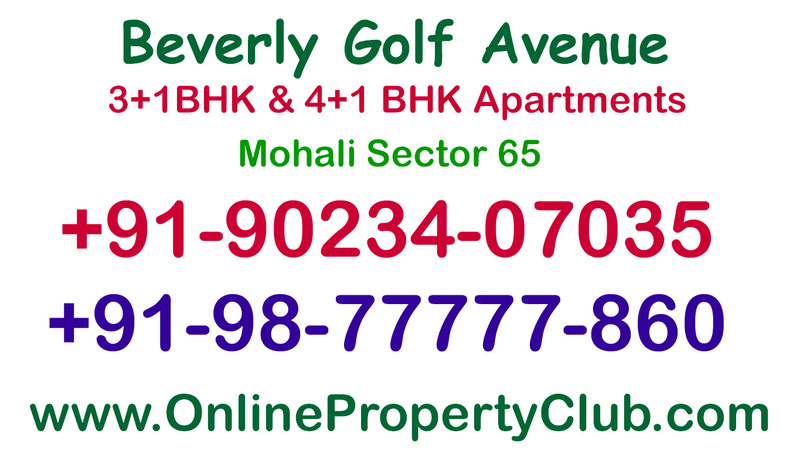 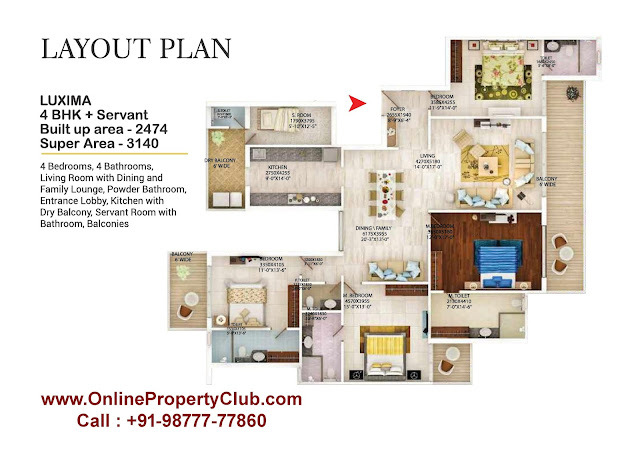 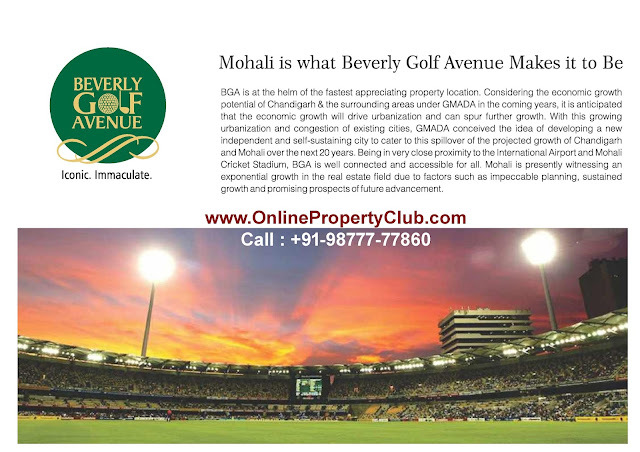 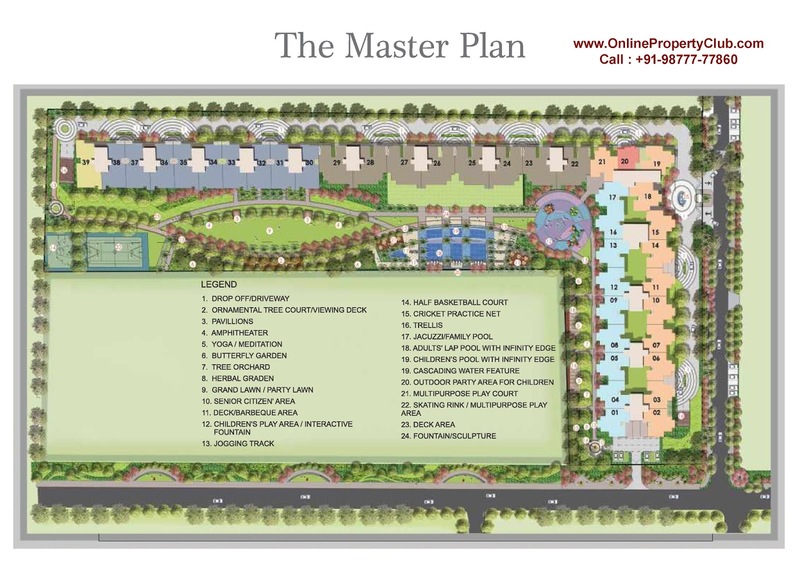 Beverly Golf Avenue brings a new age lifestyle for your desire to own a home in the posh location of Mohali. Offering a blend of contemporary architectural design and splendid breathtaking views, the elegantly developed condominiums are sure to become a pride for the owners. 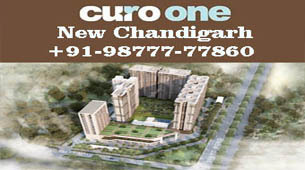 These majestic high-rise condominiums are pleasantly located in the heart of Mohali, right opposite to the Mohali Club. 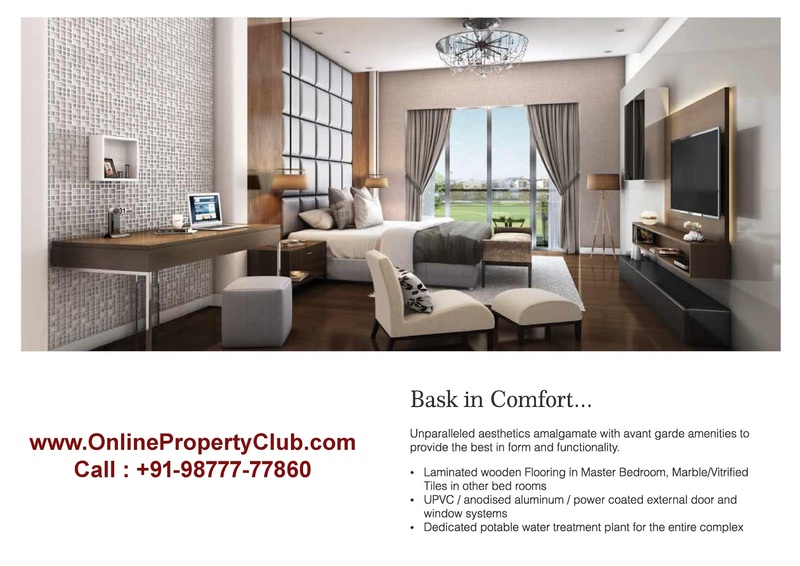 With splendid views of Golf course, owning one of these apartments is going to be an unrivalled experience for lifetime. The lifestyle at these superficial magnificent condominiums is sure to be one of its kinds with each passing day being a moment to relish. 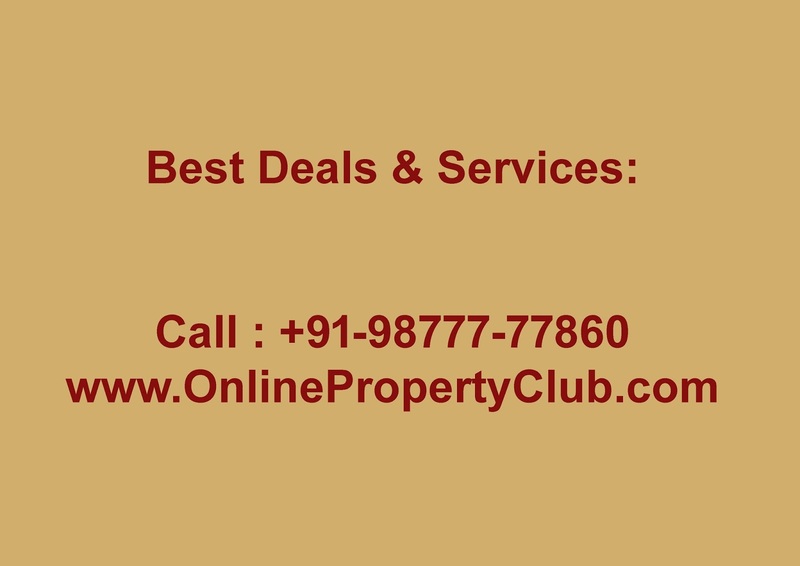 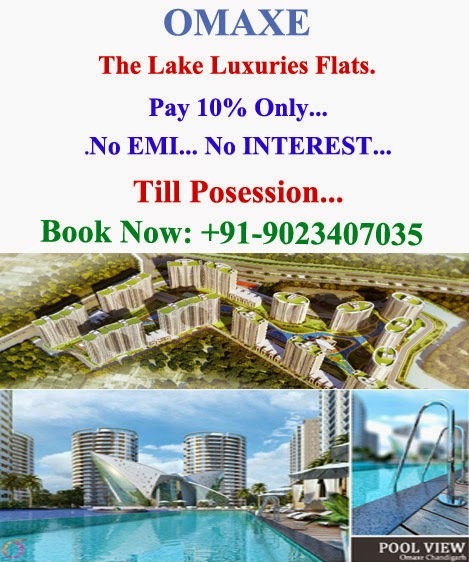 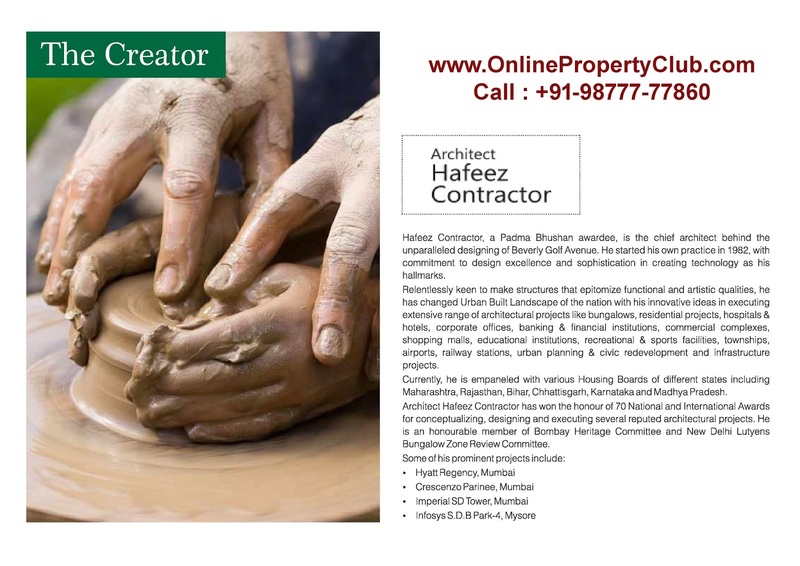 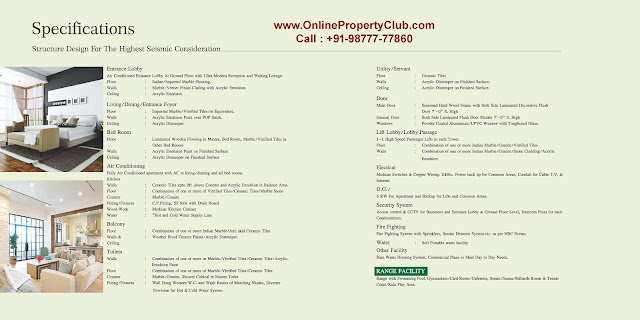 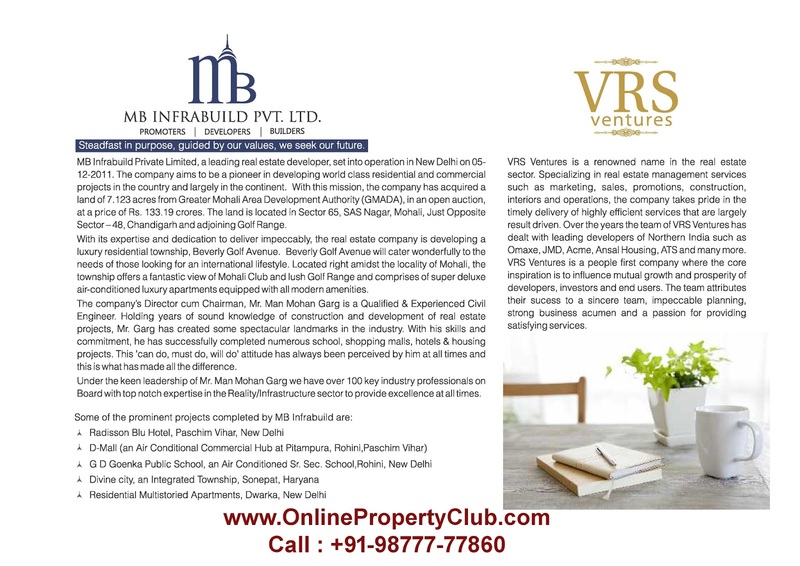 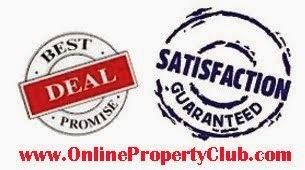 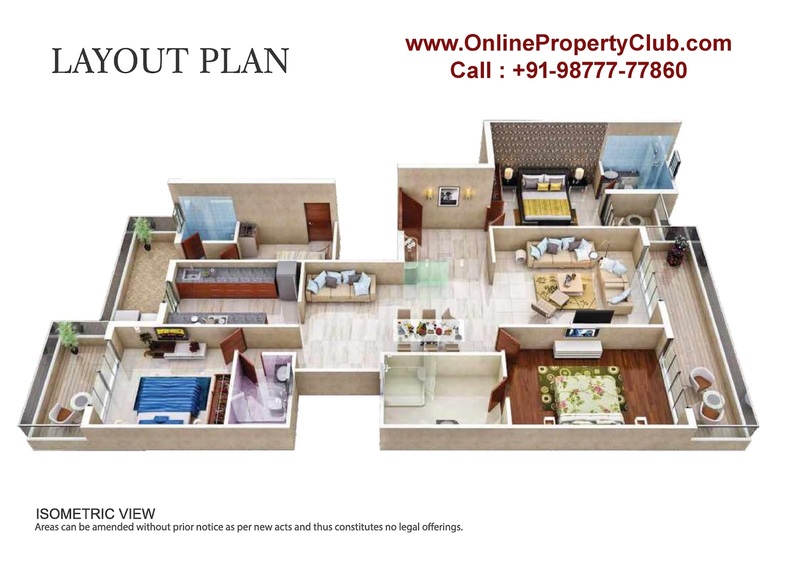 Adjoining Chandigarh, the plush green city, Mohali is one of the preferred choices for investors and NRI’s looking for potential in real estate market of North India. Despite of its widening IT prospects and commercial spread, the city maintains its cultural and aesthetic look and feel all through its infrastructure. 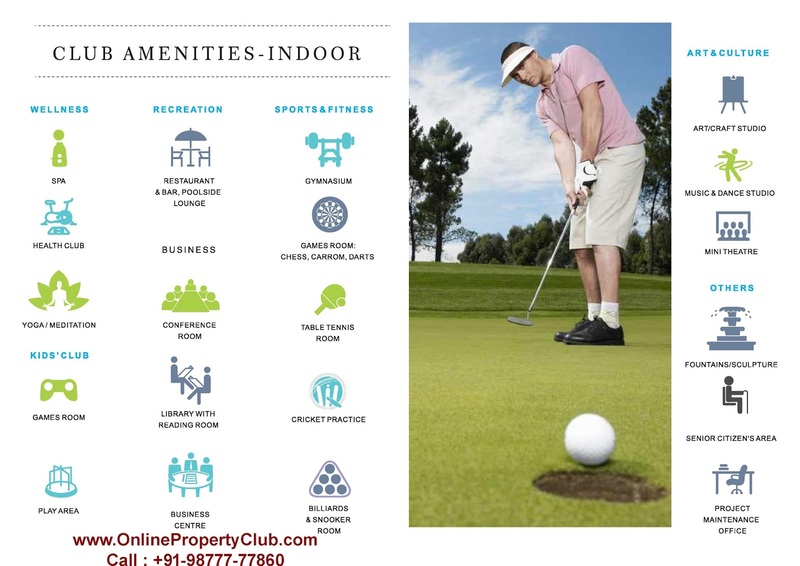 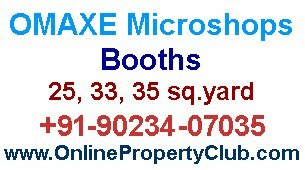 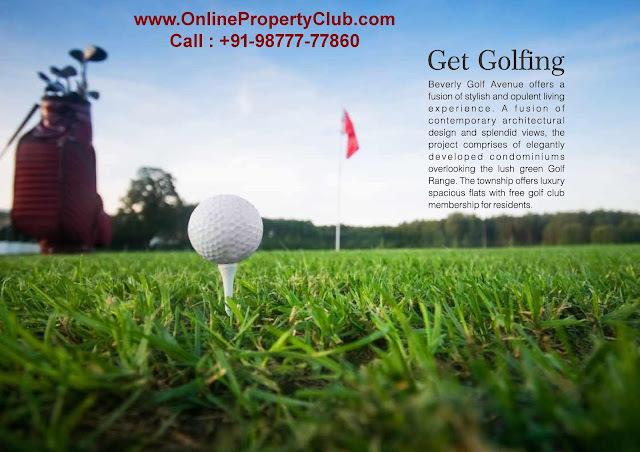 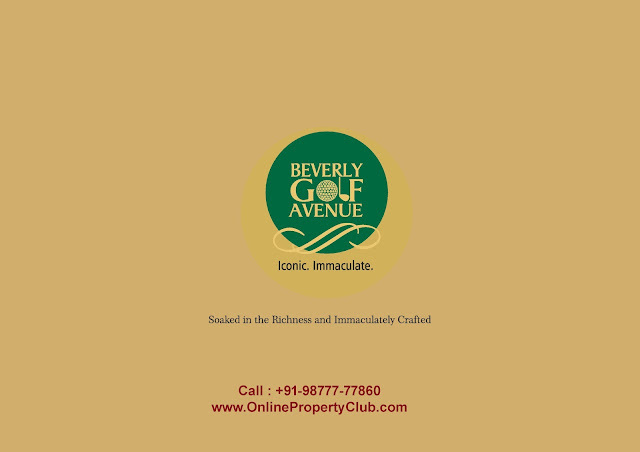 At a stone’s throw from Mohali Club, Beverly Golf Avenue lies right close to Chandigarh city at the most desired location in Mohali. With Golf Range lying right adjacent, Beverly Golf Avenue brings an unrivalled view of lush green expanse. 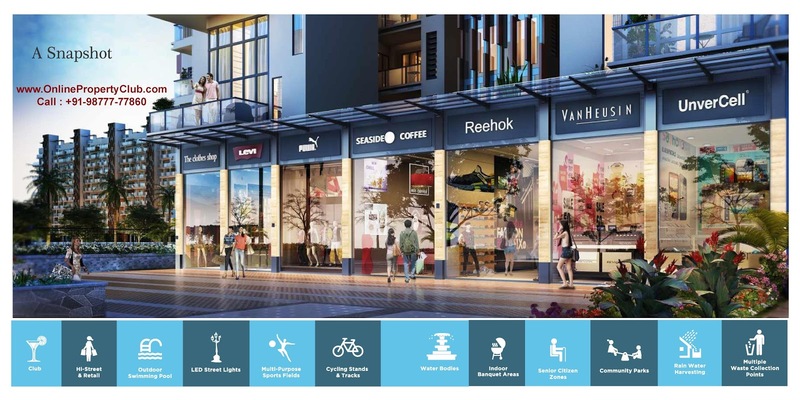 The residents can enjoy an easy proximity to the nearby commercial and business landmarks. 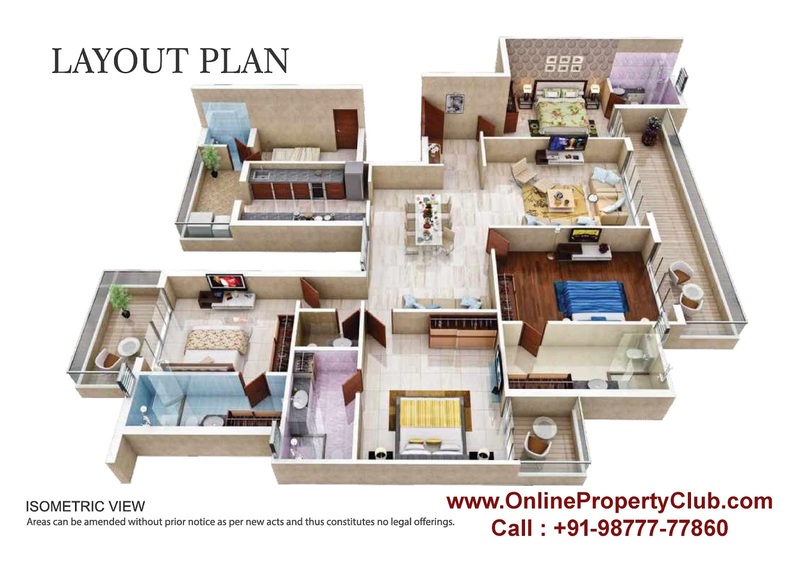 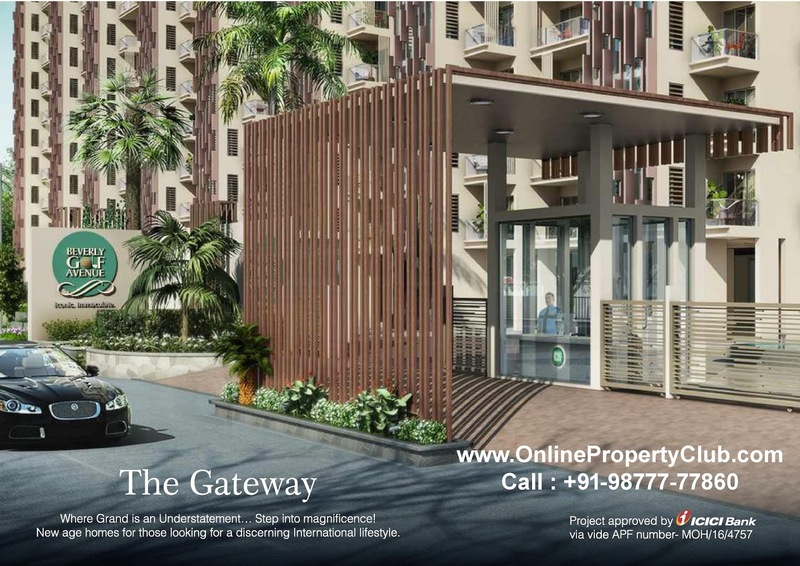 The opulence of Beverly Golf Avenue is well defined with well furnished 3BHK and 4BHK condominiums with servant room in each. 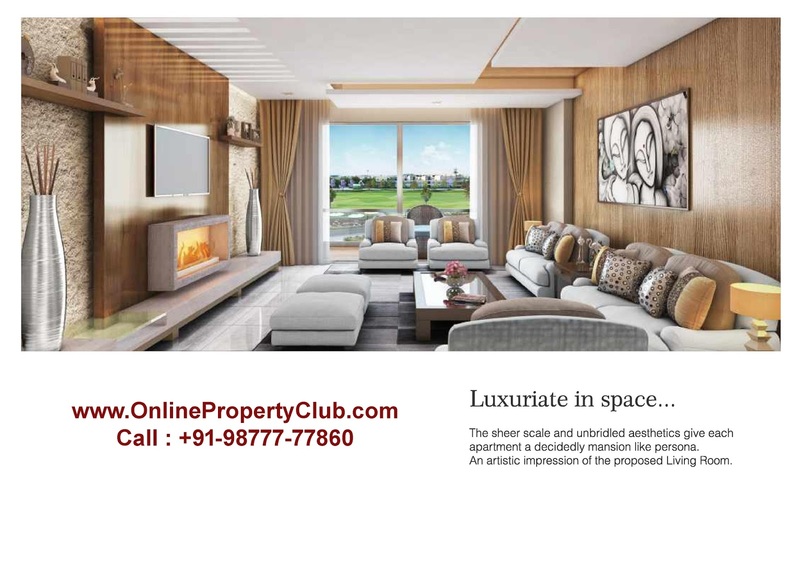 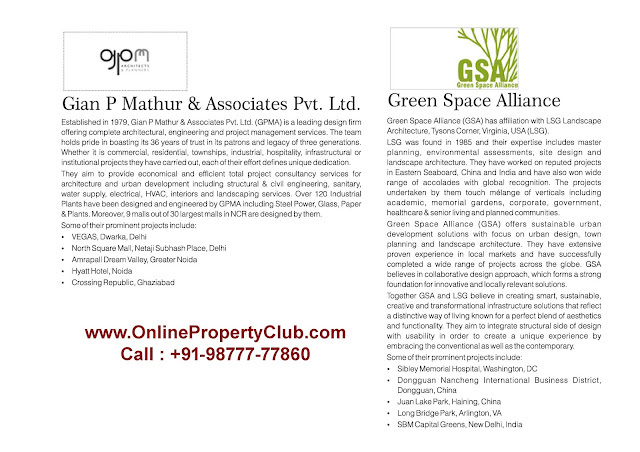 The units have been creatively named as –Optima, Maxima and Luxima as per their sizes to impart a unique identity. 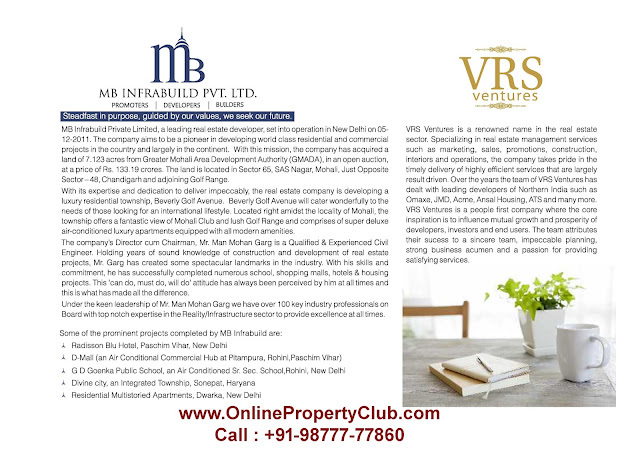 MB Infrabuild Pvt. Ltd has established themselves as a reputable business conglomerate. 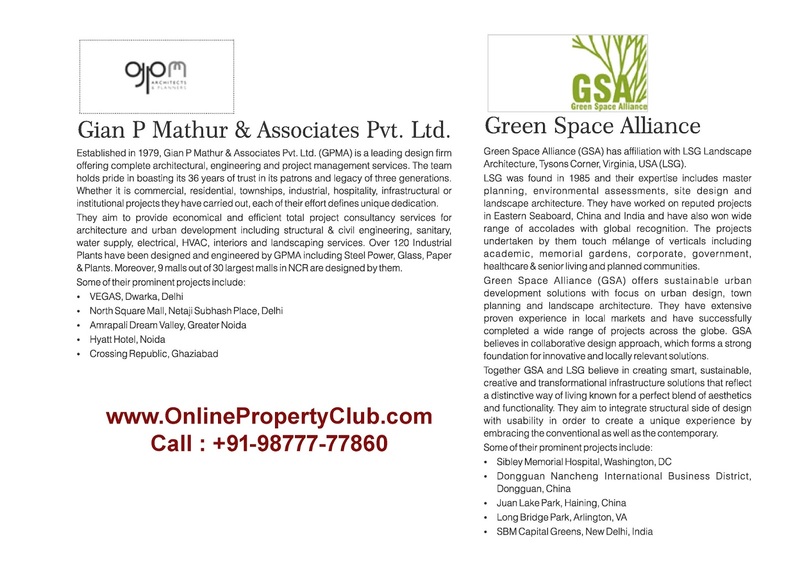 The company operates with an objective of building a new dynamic India by bringing quality and timely execution of their projects.